Switzerland’s financial market supervisor, FINMA, has officially recognized the blockchain startup Smart Valor as a financial intermediary. This designation will allow the decentralized marketplace for tokenized investments to operate without a full-fledged banking license which otherwise will be quite expensive. The approval depended on several factors, including membership of a self-regulatory organization, called VQF, which is required under Swiss anti-money laundering regulations to begin operations. The company said its review process took several months due to the immature nature of the crypto market and its regulation standards. Smart Valor is a blockchain startup that builds a native blockchain network, dubbed ‘VALOR platform,’ for issuance and distribution of investment solutions. It operates as a decentralized community-based marketplace of investors, asset issuers and funds as well as facilitators. The FINMA’s authorization is much similar to New York’s BitLicense approval, which is applicable to startups offering crypto-related services or infrastructure and allows them to operate in the state without the need to a costly banking license. The possession of such licenses serves as evidence that the blockchain company is in compliance with national KYC and AML regulations. Mainstream Swiss banks have largely distanced themselves from engaging with cryptocurrency companies, which have come under increasing scrutiny from regulators. While the digital asset has been widely accepted in Switzerland, traditional lenders have been reluctant to do business with crypto-linked services providers because of money laundering concerns and prospects of a regulatory crackdown. 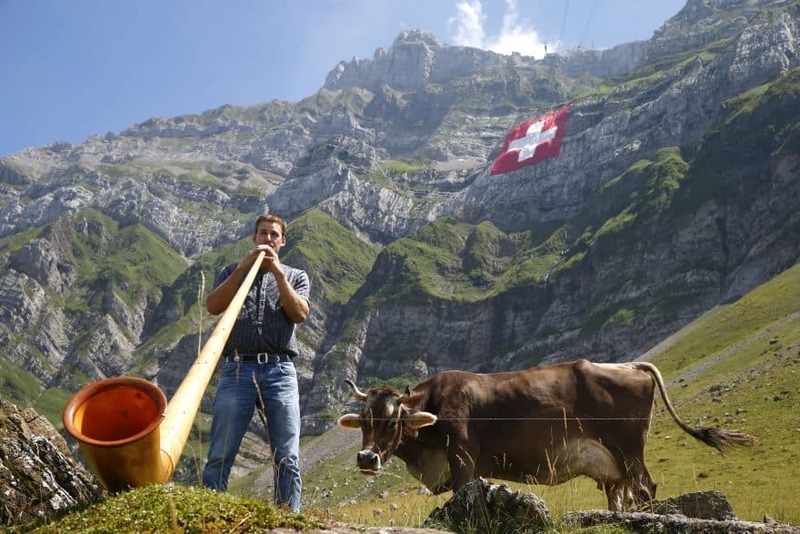 However, Swiss authorities were eager to maintain a leading role for Switzerland in the cryptocurrency space while playing catch-up in its rapidly changing landscape. Earlier in February, FINMA released its initial coin offering (ICO) guidelines and classification of tokens and laid out a number of objectives as a part of its Fintech-friendly agenda.